If you are new to the world of saws, our helpful Saw Types guide should help to make choosing the right saw far less daunting. There are a plethora of different hand held saws out there to buy, and knowing what type of saw to purchase for your upcoming project is essential. 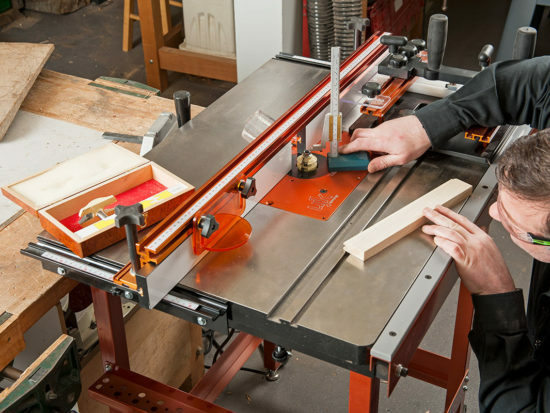 In this helpful guide, we’ll take a look at some of the different types of saws available. It is worth a moment before we talk about the types of saws available to talk about the power options. 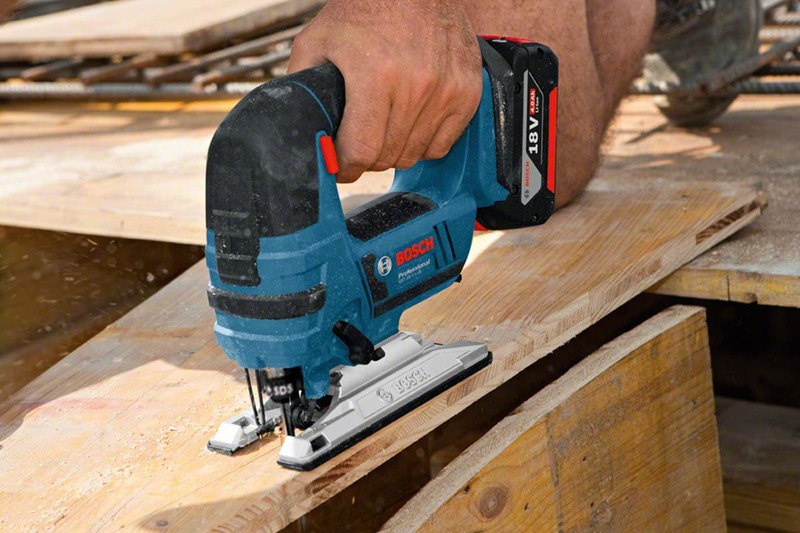 Like most other power tools, saws are now available in corded and cordless options. A few years ago there would be no debate. 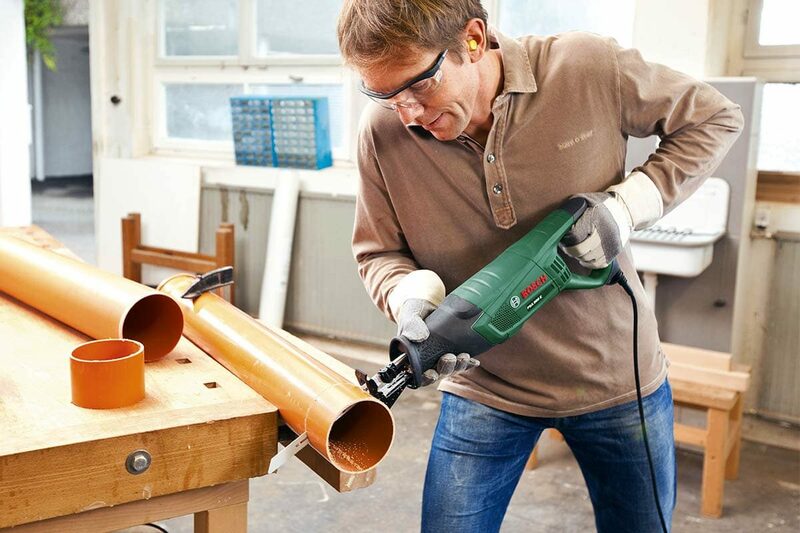 Cordless saws couldn’t deliver the raw power, blade speed, and runtime that is required on job sites. However, since then battery technology has advanced rapidly. 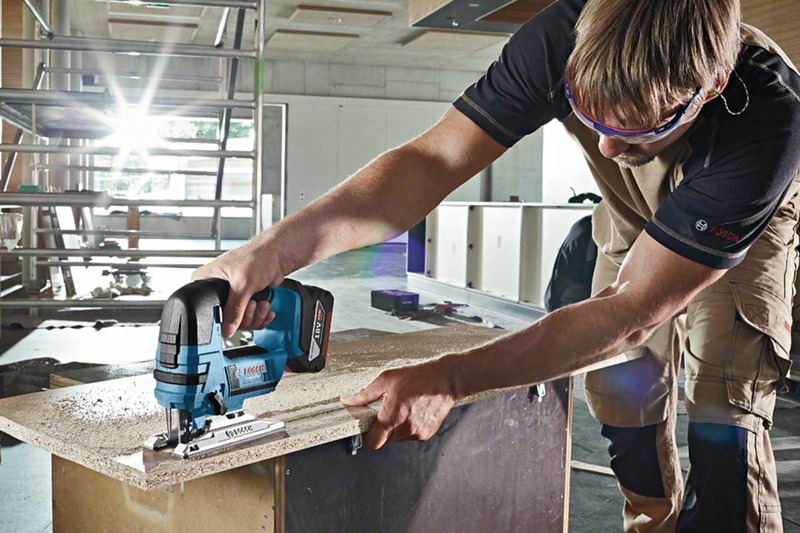 Now with far greater stability and constant power delivery with higher capacity, many cordless saws perform as well as mains powered machines. The hand held circular saw is one of the most common power tools around. You’ll see one on every construction site, as its applications are numerous. 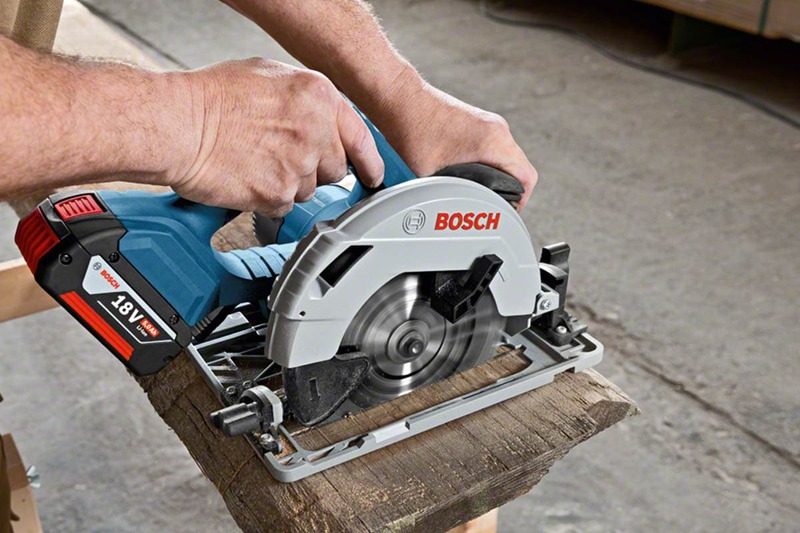 Many home maintenance and building projects will also benefit from having a circular saw to hand. They are available in a range of blade diameters to give different depth cutting for the application required. It is important to choose the right blade for the material being cut. For convenience, we supply a full range of circular saw blades to fit your saw. Depth adjustable blade for maximum cutting performance and some joint work. Angle adjustment for bevel work. Some have bases able to accept a guide rail with gives even greater accuracy than a side fence. 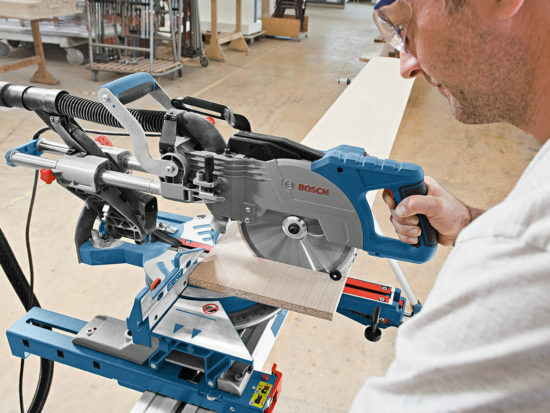 Bosch circular saws are perfect for precise rip and mitre cuts. 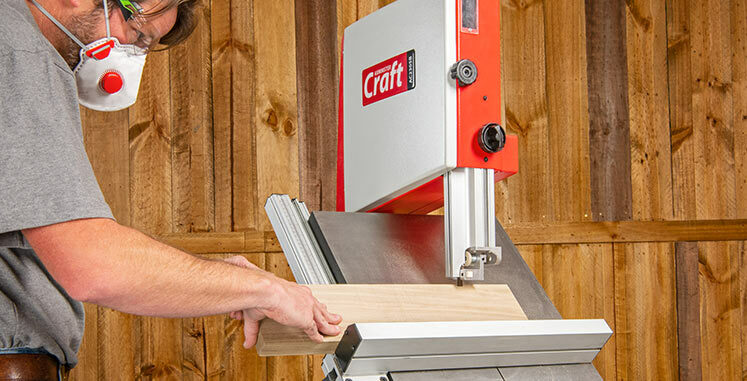 Combining safety and convenience, circular saws saw perfectly in hard fibre boards, solid wood, chipboard and wood core plywood. A plunge saw, often referred to as a track saw is based on a circular saw. However, when comparing the two the plunge saw has fast become the saw of choice. This is due to the very high accuracy that can be achieved using the track/rail system these saws are specifically designed to be used on. 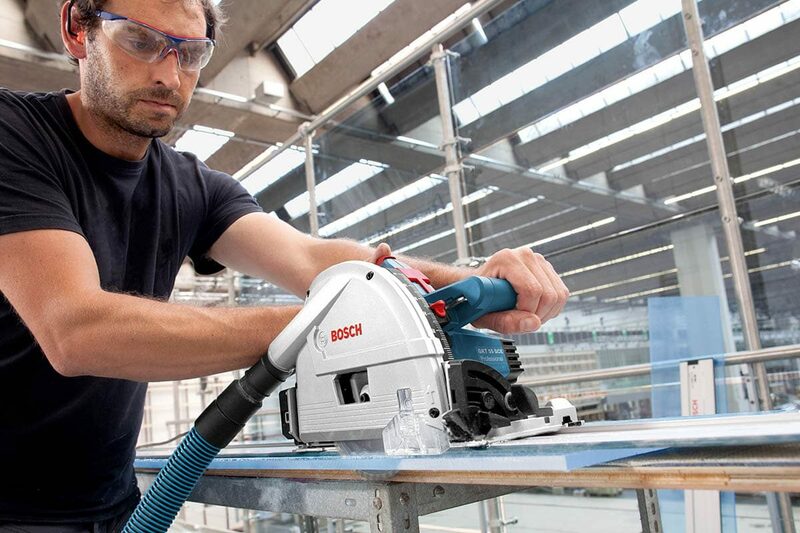 Dust extraction is also superior to a circular saw as the guarding is more enclosed. As the name implies, plunge saws can plunge into the work safely and can also be used for cut outs. The rail/track is fitted with an anti-splinter guard. This would be cut through on the first cut. It is advisable to change the guard when a blade is changed to ensure a splinter-free cut. The underside of the rails have cushion strips to grip work. As a result, clamping is often unnecessary but advised for some more slippery/shiny surfaces. For convenience, rails can be joined together to create longer cutting capacities. A jigsaw is an all round saw able to cut a host of materials due to the huge blade range available. This makes it a very useful tool. If you need to cut a specific shape for your project, jigsaws allow for a lot of control. They are useful for cutting straight lines, curves and tight radius and cut outs. Jigsaws rely on a good blade guide system to deliver a straight vertical cut. The cut will be as straight as the guidance; side fences are available but they will never be as accurate as a circular saw for straight cutting. With a jigsaw there’s variable speed on the trigger as well as a speed selection. This is important so you can control the speed rate. The pendulum action (often in 3 steps) controls the way the blade moves, other than the straightforward up and down motion. This gives a very slight extra movement of the blade which generally improves the cut and speed of cut. In some cases, it also helps make the blades last longer. Furthermore, fast blade change is another feature on many jigsaws. For example, the Bosch jigsaws come with Bosch SDS as standard. 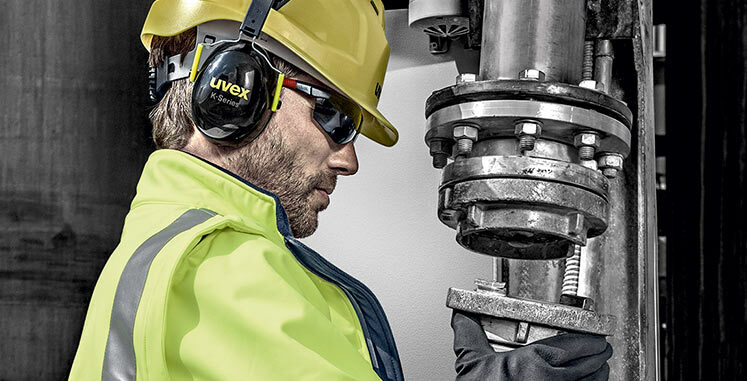 This means you enjoy effortless and safe blade changes in a matter of seconds- without the need for additional tools. Lastly, a comprehensive range of jigsaw blades are available. 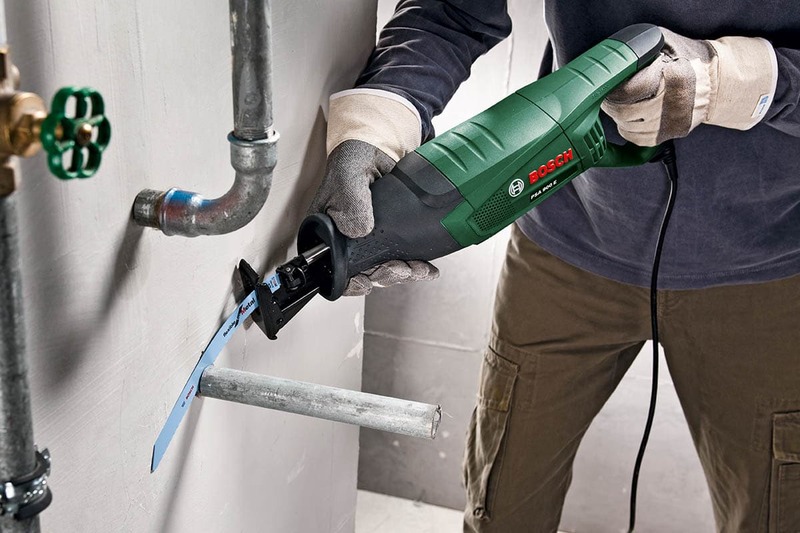 These allow you to cut a host of materials from all types of wood, plastics, ceramic, insulation materials and metals such as hardened nails and even cast iron. Please see our Bosch range for more information. Recip saws, otherwise known as reciprocating or sabre saws are hand-held saws that have gained in popularity. This is due to how universal they can be especially for demolition work. They will cut through multi materials in one cut, even hardened nails as well as pipes and pruning trees! 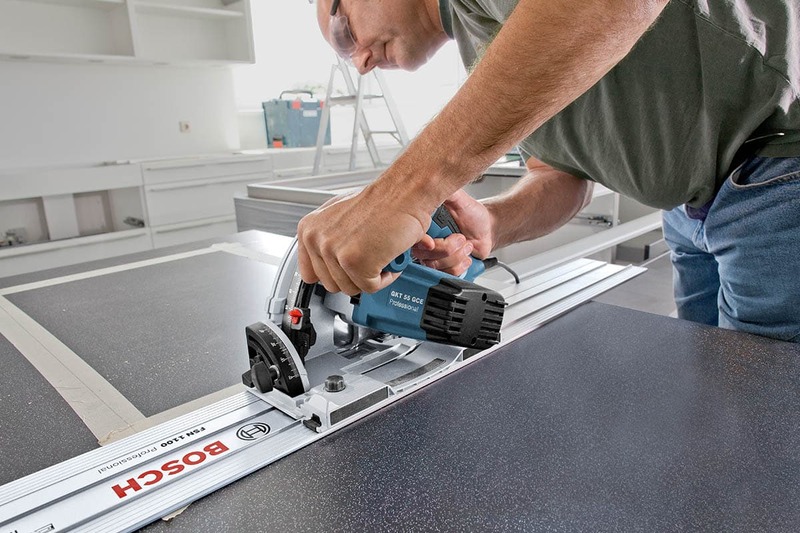 The Bosch range of recip saws deliver powerful cuts, ideal for renovation and conversion work as well as sawing plastic pipes. They are also fantastic for cutting up branches in the garden. 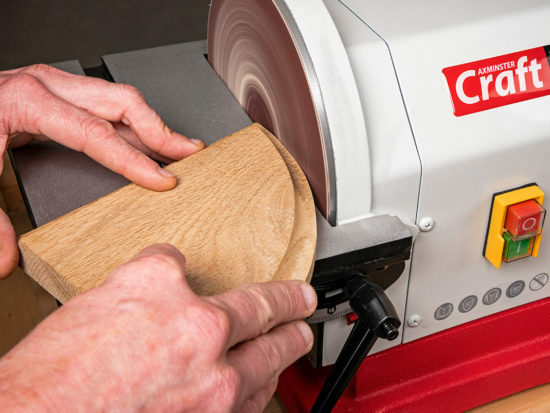 Whatever your task, recip saws are a great addition to your range of tools. Recip saws are great if you need to cut and rip out materials around windows and doors. One of the most tedious tasks when you replace windows and doors is ripping out the old fittings. Recip saws make easy work of these kind of tasks and take over when other tools fail. 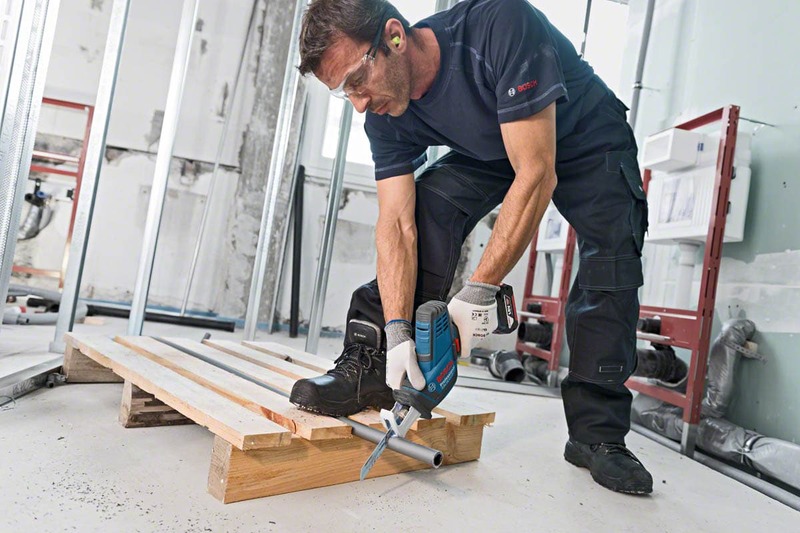 Need to cut through plasterboard or joists? Recip saws are the perfect solution. 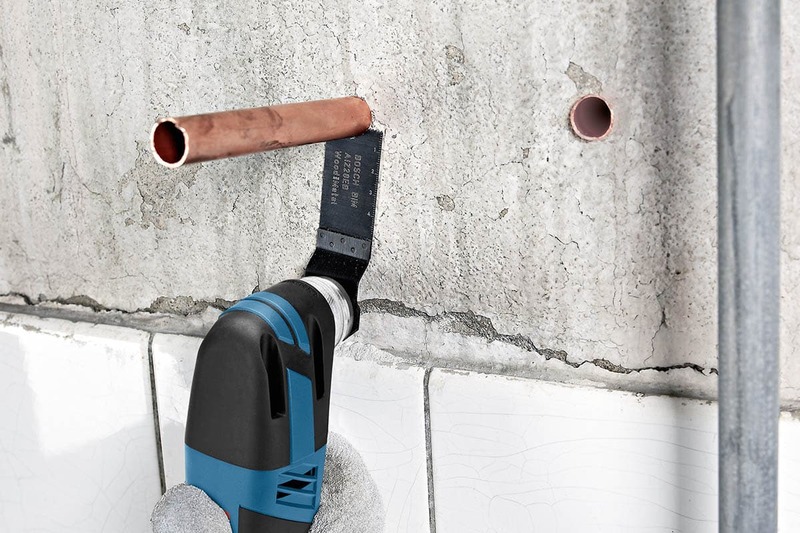 With the ability to accept a massive range of blades designed for cutting through all kinds of material such as wood, plasterboard and metal, recip saws slice through most things you need. Blades available to cut wood, hardened nails, plasterboard, metal, plastic and metal pipes and more! Multitools are tools that use an oscillating system to drive the accessory giving smooth running for precise and accurate cutting, sanding and rasping in a wide range of materials. They are also often referred to as multi-cutters. Precision is down to the quality of the tool. 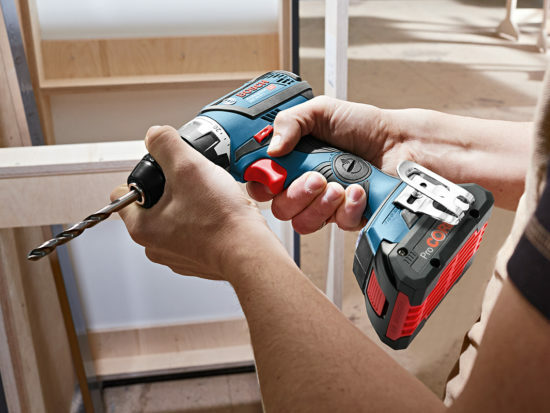 Bosch GOP multitools with Starlock fitting ensure the best power transmission. A host of different accessories allow these tools to be a true multitool and a problem solver. They are also time savers taking on many projects that other tools can not do. Starlock is a superior oscillating multi-tool system whose key benefits stem from a much firmer accessory attachment. Its 3D mounting interface increases power transfer and enables a greater range of applications. In simple terms, the 3D shape of a Starlock accessory base plugs very tightly into a correspondingly shaped socket in the Starlock-compatible tool. Unlike the old OIS mounting system, whose pins are looser and more susceptible to breakages, Starlock’s tighter-locking 3D interface boasts many benefits. Everyone is familiar with this type of woodworking saw. As one of the first mechanical saws on the market, the chainsaw works well to complete just about any work around the garden. Using a chain and tooth system to quickly cut into the wood with a ripping motion, chainsaws are best for clearing tree limbs. They are also suitable for completing imprecise work on various types of wood around the garden. With numerous saw types available to buy, deciding which option suits your individual needs can be an overwhelming task but it need not be. Once you’ve familiarised yourself with each type of saw, it’s far easier to select the right saw for your upcoming project. Still can’t decide which saw type to choose? Panic not. Either pop into your nearest Axminster store where one of our experienced and knowledgeable sales advisors will be able to help. Alternatively, call our dedicated Customer Services team for helpful advice. Or if you’d prefer, chat to us through the Online Chat function on our main website or get in touch via any of our social media platforms. 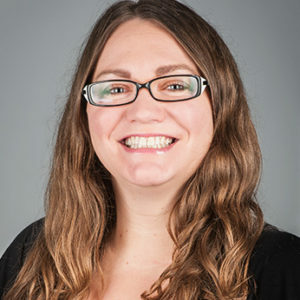 We’re on Facebook, Twitter and Instagram and are here to help. 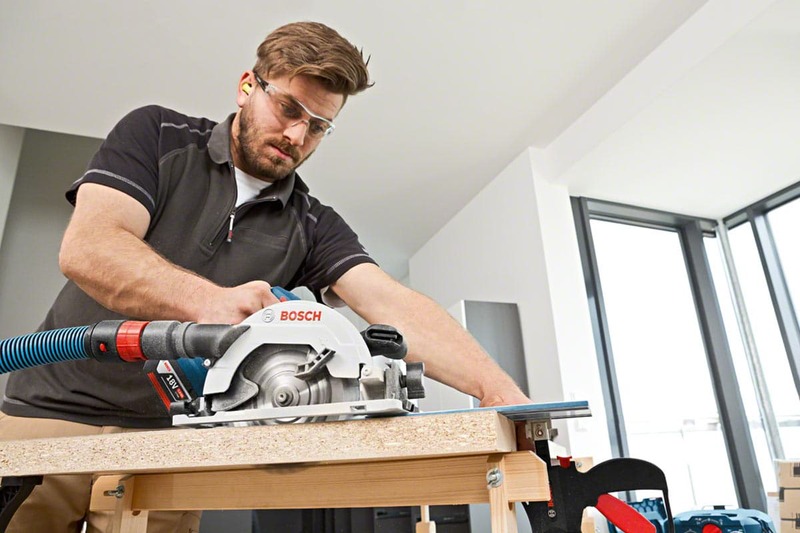 Shop our extensive range of Bosch tools and get cashback on every qualifying product! All you need is a smart device and the FREE Bosch Toolbox App. Simply follow three easy steps to get paid. 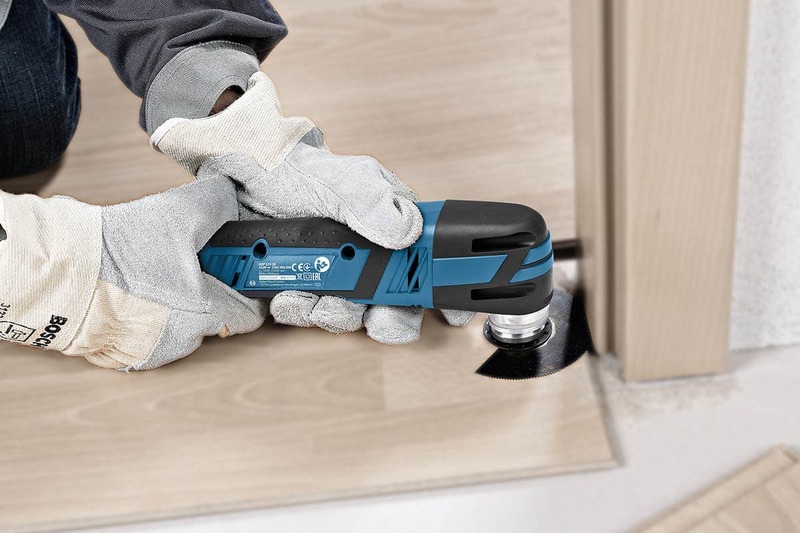 3-year guarantee for power tools: applies to all professional blue power tools and measuring instruments.